UCO Panel. 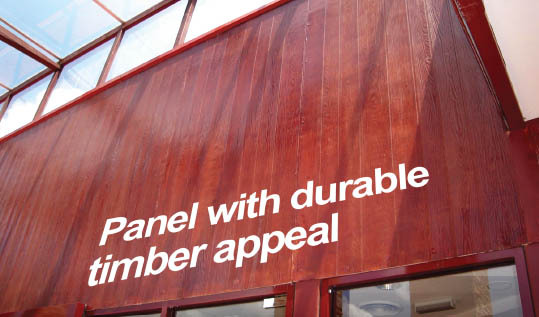 The building panel with durable timber appeal. Its natural timber textured finish enlivens any wall with a rustic warmth, be it a feature wall, gable end, screen partition, infill panel or cladding. Strike the right note by painting it over with the colour of your choice. Non-combustible and asbestos-free, UCO Panel is immune to permanent water damage, termite proof and does not rot. Perfect for renovation work, installation is quick and easy, and it blends with almost any design UCO Panel will give you a lifetime of beauty that is virtually maintenance-free. Durable, resilient to normal weather conditions. UCO Panel is suitable for fixing to timber or metal framing. Framing should be constructed in accordance with local building regulations and accepted building practice. Studs should be spaced at 605mm centres. Maximum distance between noggings is 1220mm. 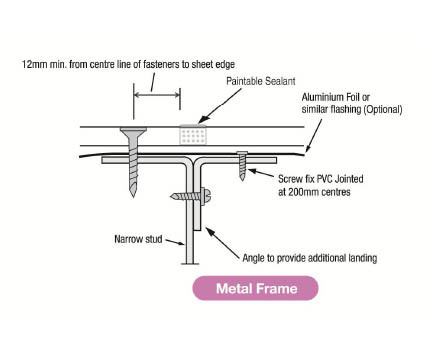 Metal framing members should be fabricated from light gauge sheet metal 1.2 or 1.6mm thick. UCO Panel must not be fixed directly to drawn steel or hot rolled steel sections which should first be battened out with timber battens of suitable thickness. Where foil insulation is used as a climate control and moisture barrier, it should always be fixed to the outer side of the stud framework. 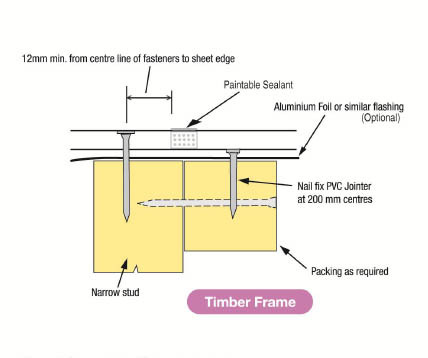 A minimum of 45mm finished plain timber is preferred for the face of a stud, or nogging under a joint to provide sufficient landing for nails or screws to be placed at the minimum recommended distance from the edge of the panel. Where necessary, pack out to provide additional landing.